When the bridal party is ambushed, Adela is mistaken for her dead mistress by the people of Mirascon. Adela knows she must tell Richart that she is not his betrothed, but as she is dragged deeper into the deception, she is also powerfully drawn to the beleaguered man trying to protect his people and his culture. As the savage army marches south, can Richart and Adela overcome a web of deceit and treachery and evade the bonfires of the crusaders, or will their land of troubadours and tolerance be destroyed forever? At first, this novel is a case of mistaken identity. Adela is mistaken for the dead Lady Alys and finds herself engaged to the one man she’s been hoping to unite with since she met him at the English court: Richart. 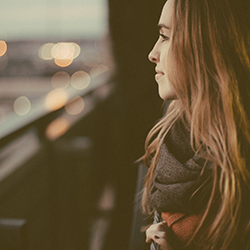 She’s happy she’s with him, but she desperately wants to tell him the truth. And then quite early on in the novel, Richart finds out for himself. The two are separated. And then it becomes a novel about survival and uncovering betrayal. Adela is a strong, resilient character, capable of surviving even in the most dire of times. Isolde Martyn has crafted a fantastic protagonist for this book, drawing us in with her plight and her dimensional construct. 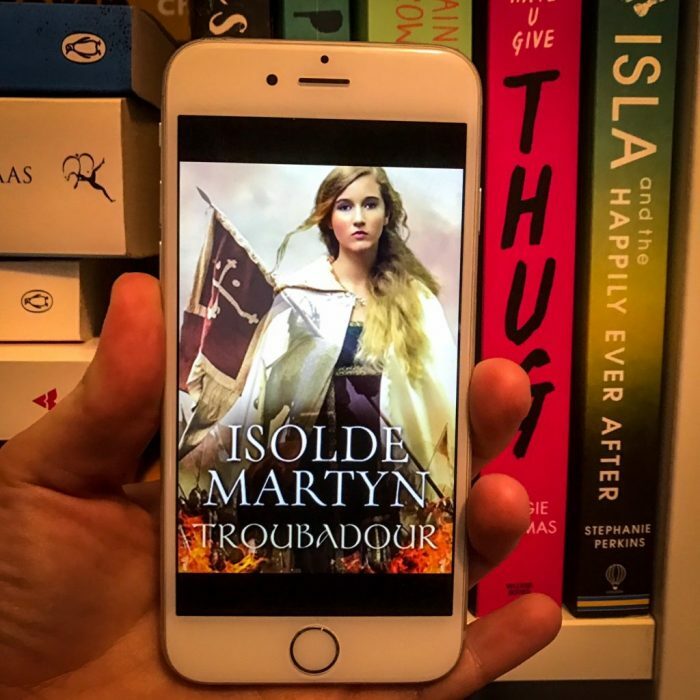 Troubadour is a lengthy book with plenty of action and plot and underpinned by truly wonderful characters that I loved reading about. I was enthralled throughout the book, eagerly turning each page to keep reading and thoroughly enjoying every chapter. The book is filled with historical information and an engaging cast of characters. This novel has betrayal, love, trickery, and gutsy courage – everything you could want in a historical fiction novel. Adela and Richart are star characters, as are Maud and the hilarious Derwent. Right from the beginning, you’re backing Adela. You want her to succeed and flourish and you want her to survive. She’s young and naive, but she’s also strong and intelligent and compassionate. There were a few times in the book that were heavy with historical information and I felt like it was hard to grasp. A lot of the book is based on actual events and so a lot of explaining and information dumping was needed in order for the reader to get the historical significance of what was happening. I did, at times, feel like Isolde could’ve woven the historical information into the book a little more seamlessly so that it wasn’t as confusing and heavy for the reader to understand. What I loved most about this book is that it’s a standalone, unlike a lot of other epic fantasy books where there are a minimum of six books in the series and it’s a huge investment to keep going. This novel had perfect pacing and was the perfect length to keep me entertained, and the conclusion to the novel was satisfying and engaging. I loved that this was just one novel and not a long-winded series that you had to read to find out the fate of the characters. I recommend this to fantasy lovers and those of you who love Game of Thrones, but I also recommend this to readers who are perhaps looking to dabble in a bit of fantasy and don’t want to commit to something too heavy. This is a really enjoyable read, and I would highly recommend Isolde Martyn.